Thank You, Carnival Cruise Line! 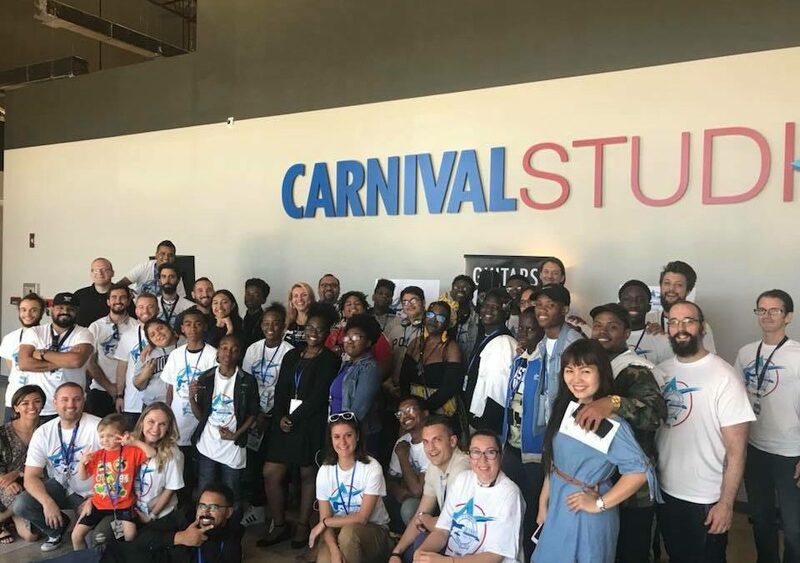 Our students had a blast at the 2018 GOGO Seminar, hosted by Carnival Cruise Line! 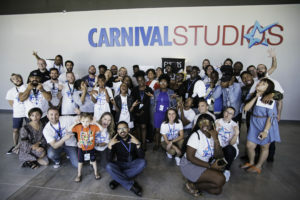 The Carnival Music Team delivered a hands-on, immersive musical experience for dozens of our students, jamming alongside them for an unforgettable afternoon. 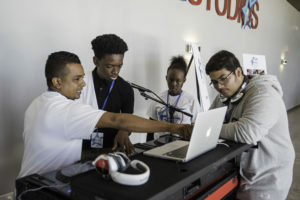 Meeting the professional musicians of the Carnival Entertainment Division was an awesome opportunity for our students. 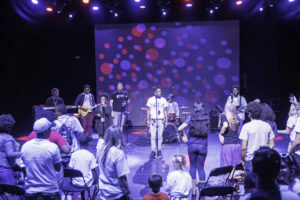 Rehearsals, workshops, jam sessions, and more made for a valuable learning experience and showed our students a glimpse into the world of a professional gigging musician. 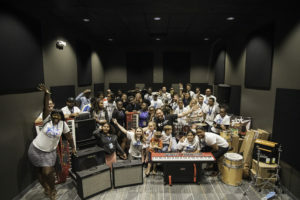 At the end of the day, Carnival presented Guitars Over Guns with an incredibly generous gift to help us continue delivering high-impact music mentorship programming to at-risk Miami-Dade youth. The gift included several Nord keyboards, bass heads, amps, drum kits, a baby grand piano, and more! We’re so humbled and thankful, and can’t wait to continue this special partnership with Carnival Cruise Line! https://www.handdy.com/accounts/ buy generic viagra online no prescription Carnival & Guitars Overs Guns in the news!